« Galcon Fusion comes to Mac App Store and Mega-Sale!! 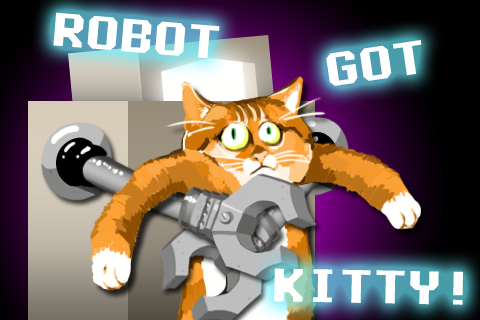 Hey, so a friend of mine made this awesome flash game called Robot Wants Kitty .. and then that game got ported to the iPhone / iPod touch. And the port is even BETTER than the original! Anyway, again, you can get it HERE. P.S. There’s a Galcon Fusion tournament on April 1st! P.S.S. If you like Galcon Flash, you might want to keep an eye on this blog. 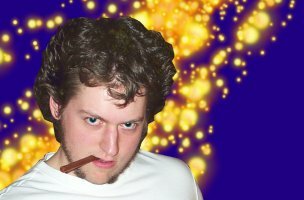 This entry was posted on Tuesday, March 29th, 2011 at 10:50 am	and is filed under iphone, reviews. You can follow any responses to this entry through the RSS 2.0 feed. Both comments and pings are currently closed.